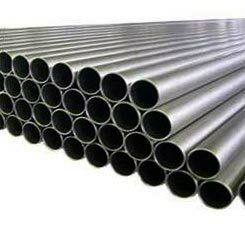 We come up with Titanium Pipes of different types such as B338 Titanium Pipes, B348 Titanium Pipes and B861 Titanium Pipes. 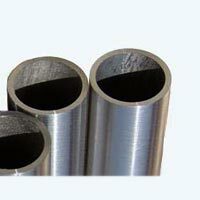 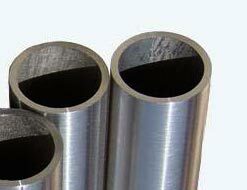 We are reckoned among the renowned Manufacturers, Exporters and Suppliers of Titanium Pipes. 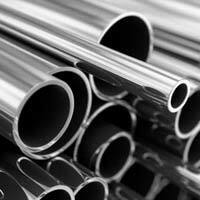 By making available Titanium Pipes in different sizes and other related specifications, we have become the sought after Manufacturer, Exporter and Supplier of Titanium Pipes. 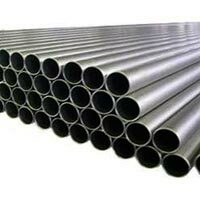 One can place retail as well as bulk orders for these pipes with us.